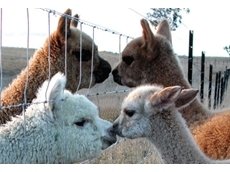 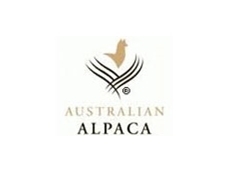 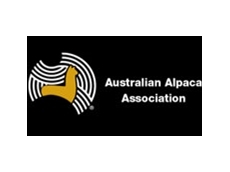 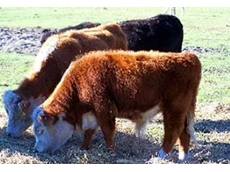 05/07/12 - The Victorian Western Region of the Australian Alpaca Association Ltd, also known as Alpacas VicWest, represents alpaca breeders in Western Victoria. 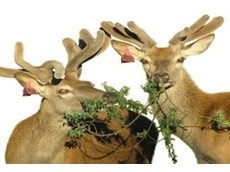 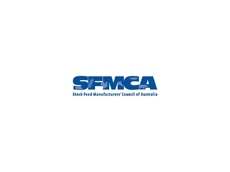 04/07/12 - The Deer Industry Association of Australia (DIAA) represents farmers, processors, transporters, breed organisations and any other individuals or groups involved in the deer breeding industry. 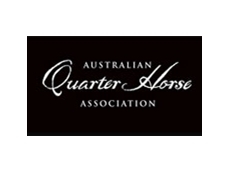 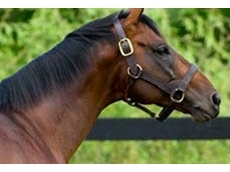 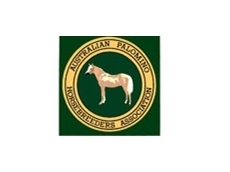 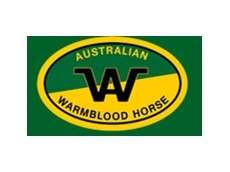 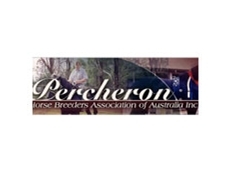 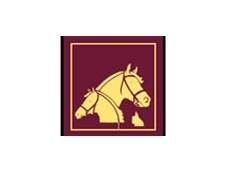 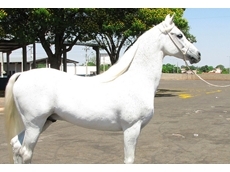 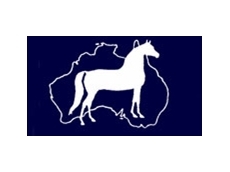 26/06/12 - Thoroughbred Breeders Australia (TBA) is a not-for-profit body responsible for representing the six individual state horse breeders associations. 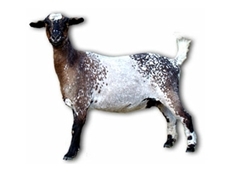 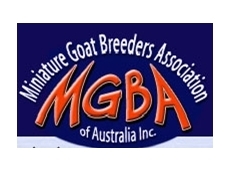 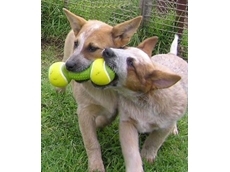 25/06/12 - Miniature Goat Breeders Association is the largest breed Association in Australia for the Australian Miniature Goat.